The primary objective of the Health & Safety Administrator (HSA) program is to provide entry-level safety training for an administrator of a health and safety system who does not have a minimum of three years construction field experience or who is working towards three years of experience. If you have construction experience, please refer to the information pertaining to the NCSO designation. The HSA designation indicates that the participant has knowledge in various health and safety management skills and principles. You will find more detailed information in the Downloads section of this webpage. To register in the HSA program, submit the HSA application form via e-mail: hsa@youracsa.ca. 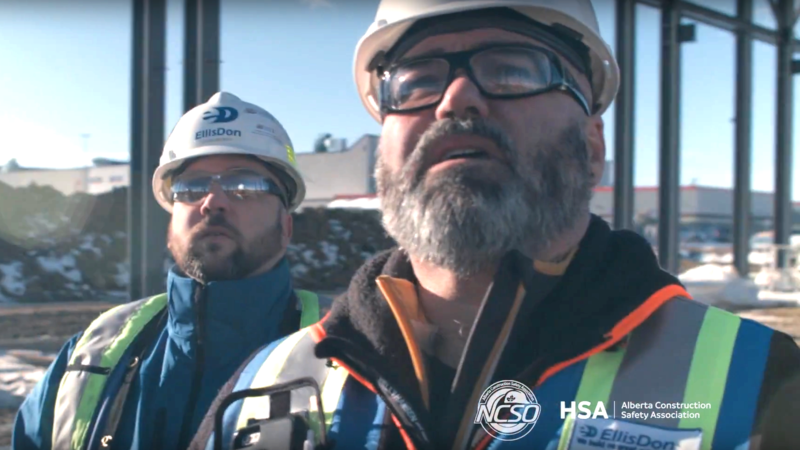 Watch this video to learn from our community of safety practitioners what it means to earn your designation from the Alberta Construction Safety Association, and how a career as a safety leader makes an impact on the lives of construction workers everywhere. You will find more detailed information in the Downloads section of this webpage. Please note that new courses are being added and some existing courses are being revised, so please refer back to this page for updates.